Liz Martinez is a young, Israeli bridal gown designer. In a matter of just a few years that can be counted on a single hand, she has evolved from sewing her own designs in her small bedroom at her mother’s apartment outside of Tel Aviv, to becoming one of the hottest brands in the international bridal fashion scene. While some may refer to her as the “Cinderella” of the tidal wave of Israeli designers hitting the world’s ever-sizzling bridal fashion market, Liz sees her success as a “do or die” situation and encourages all young girls to make their dreams a reality and become the woman they know they can be. Her youthful passion and creative spirit along with her sense for elegance and glamour are the leitmotif in all her collections.  For Liz Martinez, every design is the quintessential expression of a woman’s inner beauty and seductive nature. The use of unexpected materials, unconventional cuts, strict attention to details and ability to flow with current trends, have placed Liz Martinez as one of the most significant, fresh, and innovative designers to come out of Israel. Each dress is a reminder of how a little girl’s dream can become a reality; for a bride it could mean her wedding day, for Liz it is a flourishing successful fashion house. French Israeli, Liz Martinez started her journey at the tender age of 18. After completing her studies, she quickly rose to the top, and became one of Israel’s leading Fashion Designers. Her unique, eye-catching sense of style, and creative thought process has not only been recognised by leading publications, but continues to evolve, build, and leave quite an impression all over the globe. Liz Martinez’s flagship studio is located in the heart of Israel. The studio consists of a very tight-knit team of specialists that are experts in their field, and very passionate about what they do. Everything from the designing, cutting, sewing, beading, marketing, communications and more is done in-house. Liz believes that all elements of creating a bride’s dream dress must be intimate and personal, and ultimately that every employee, and every bride becomes part of the family.